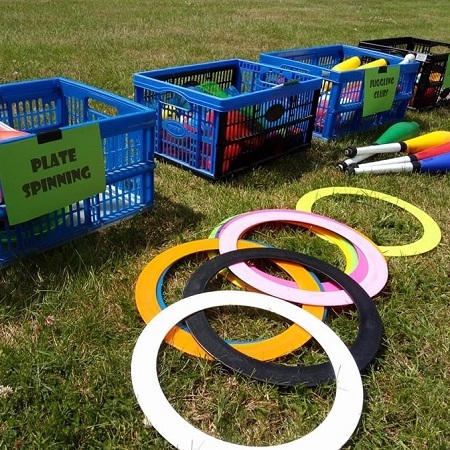 "Circus skills workshops for schools"
This page is for circus skills workshops in schools. 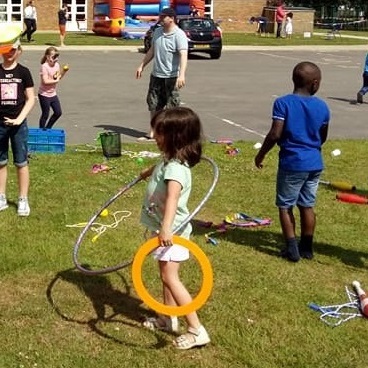 If you want a circus skills workshop for a festival, event or children's party CLICK HERE. 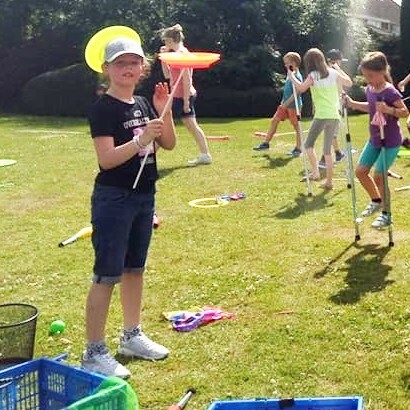 For something fun, lively and exciting that also brings a whole leap of education and personal development to the children of your school, you can't get much better than Gizmo's Circus Skills Workshop. 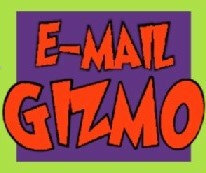 Gizmo has designed his School Circus Workshops to cater for all ages of children and to fulfill many educational needs. 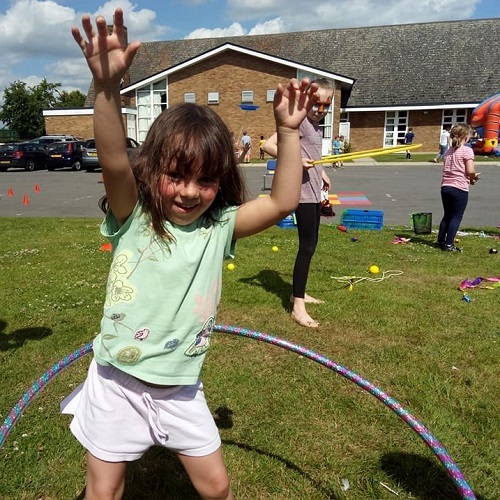 Gizmo's Circus Skills Workshops also help the children's emotional development with self confidence and self awareness, bringing a real sense of personal pride and accomplishment, all in an extremely fun and involving way. 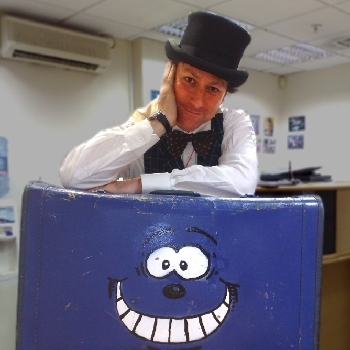 Our DBS certified circus teacher Gizmo (Allin Kempthorne) has performed his circus skills many times on TV including Blue Peter and Britain's Got Talent. He was himself trained at circus school, so knows how to teach and instruct children and people of all ages in circus skills. 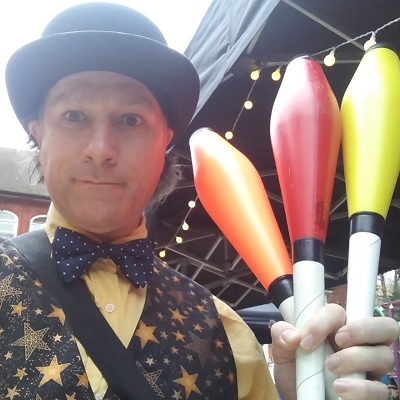 He observed that many other circus skills workshops just concentrate on a small number of juggling skills, so he put his 20 years knowledge and experience as a circus entertainer into creating a wide ranging mix of equipment and activities to encourage every child to enjoy having a go at whatever takes their individual tastes in a safe, happy, active and encouraging environment. All our circus workshops come with full PLI insurance cover. 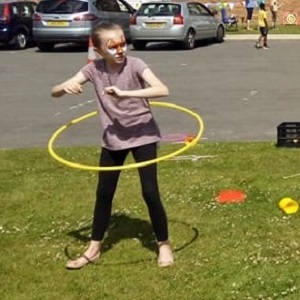 For groups or classes of over 35 children we may need to provide an additional circus skills tutor. A School Circus Skills Day with Gizmo kicks off in your morning assembly with a 30 minute exciting and lively circus show for the whole school, where Gizmo demonstrates the circus equipment, exciting and preparing the children for the day ahead. Then throughout the day your School Hall becomes the Circus Zone where classes can visit for their own Circus Workshop sessions of around 40 minutes up to an hour (whatever suits your timetable). Amongst all the fun and exciting challenges that await them, Gizmo has a wide selection of circus equipment for the children to explore, ensuring that there is something to captivate everybody, regardless of their age, confidence or skill level. Our Safe-to-use junior stilts are a highly rewarding challenge for younger children with help from the tutor, and for older children to try on their own or in teamwork with each other. 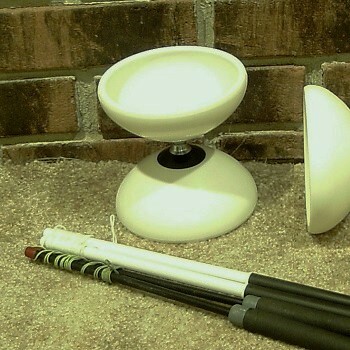 The easiest items to juggle for the absolute beginner or very young who love the way they float slowly in the air. The more adventurous can try to keep multiple scarves in the air of up to 4 or 5 at a time or work them into dance routines. 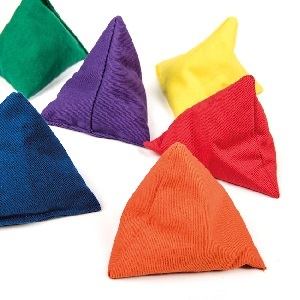 Easy catch triangle beanbags ideal for the novice juggler, or for the more adventurous to try more complex juggling challenges. 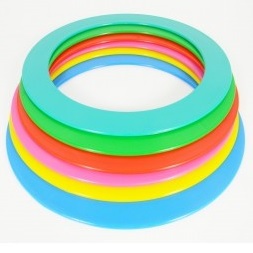 Children of all ages love spinning those hulahoops! A great way of keeping fit plus an imaginative tool to incorporate into dance and acrobatics. Incorporating Dance and Acrobatics, ribbon twirling is a lovely and fun way to encourage and develop creativity in movement. The natural juggling tool for the developing juggler and easily available in shops if they wish to take their new found hobby further. Fantastic for building self confidence and a sense of acheivement. Really fun and visual to juggle for those who've mastered juggling balls. Helping to build concentration and focus, the diablo is a fun circus prop with enormous scope for the imgination. 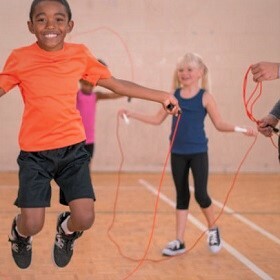 Children love getting active with our skipping ropes. A fantastic hobby for fitness they also help with a great sense of accomplishment. Plate spinning is always hugely popular, especially so with younger children or the less able. It builds a wonderful feeling of ability to achieve the seemingly impossible, quickly building confidence to try some harder challenges. 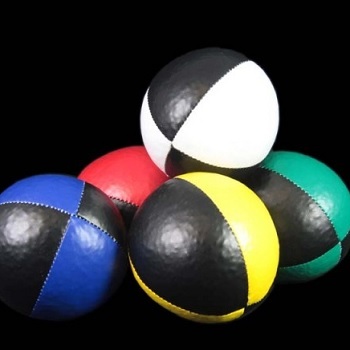 For older children who have juggled before, and now want to try something a little harder. We constantly update our circus equipment to offer new skills and challenges in our School Circus workshops. 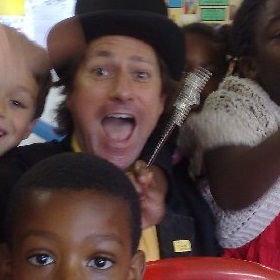 We bring our circus skills workshop to schools across a large area of the country. We cover Gloucestershire, Worcestershire, Somerset, Devon, Wiltshire, Dorset, Herefordshire, Shropshire, Monmouthshire, Glamorgan, Carmarthenshire and Pembrokshire. In fact pretty much anywhere circled on this map. St Mary The Virgin, Leigh Woods - Llandovery College Sports Centre - Brookmead Primary School - Ridgeway School - Stoke Park Nursery - Great Leighs Primary School - Oakmere J.M.I. School - Trinity School, Manchester - Our Lady of Visitation R.C. School - Downs School, Harlow - St. John the Divine - Jack Lobley Primary School - Great Kings Hill Combined School - Central Park Primary School - East Thurrock Community Centre - College Town Junior School - Streatham Vale Sports and Social Club - Stormont House Special Needs school - The Crescent Nursery School, Wokingham - Trinity School, Shirley Park - Malcome School, Penge - Stanley County Junior School - St. Michael's School, Ashford - Soho Parish School - Reigate St Mary's Preparatory & Choir School - Pontardawe Arts Centre - St. Mary's University College - St. Clere's School, Stanford-Le-Hope - Oakleaf Sports Complex, Co. Durham - Hurley Pre-school - Oakthorpe Junior School - Chalk Farm Development Project. Drop us an email letting us know where your school is, what age groups you have and your rough class sizes. Also let us know what dates you are looking at. Then we'll get right back to you with a price.